This entry was posted in american history, books, newspaper, world history and tagged American lynching history, American suffragists movements, Black Chicago, Black media, Black newspapers, Black press, Booker T. Washington, Frederick Douglass, Ida B. 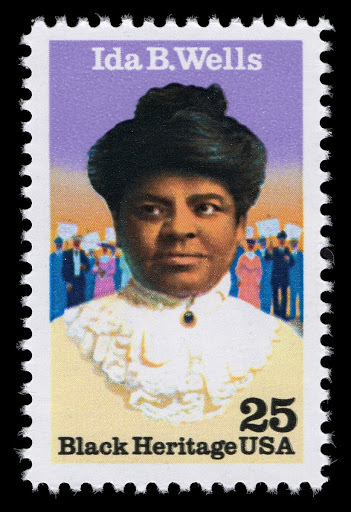 Wells, Ida B. Wells-Barnett, Jane Addams, lynching, NAACP, Susan B. Anthony, The Chicago Defender, The Free Speech newspaper, The National Association for the Advancement of Colored People, W.E.B. Du Bois, William Monroe Trotter. Bookmark the permalink.